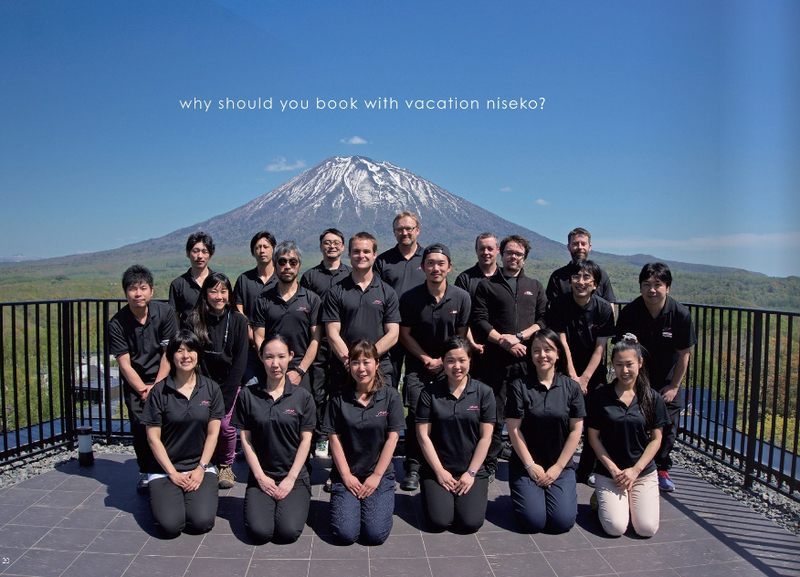 Current: Why Book Your Holiday With Vacation Niseko? 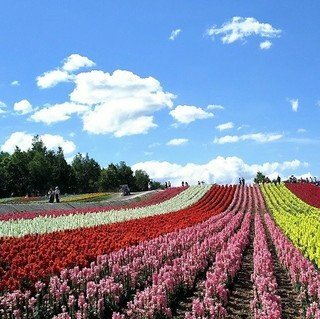 Why Book Your Holiday With Vacation Niseko? Booking your next dream holiday has never been so easy. A multitude of options are available at your fingertips by simply visiting an internet search engine or through your favorite social media outlet. However, there is only a single option that will let you access the most knowledgeable staff, the best prices, exclusives discounts and an unmatched level of service. By booking directly with Vacation Niseko instead of a third-party intermediary, your life will be made much simpler! 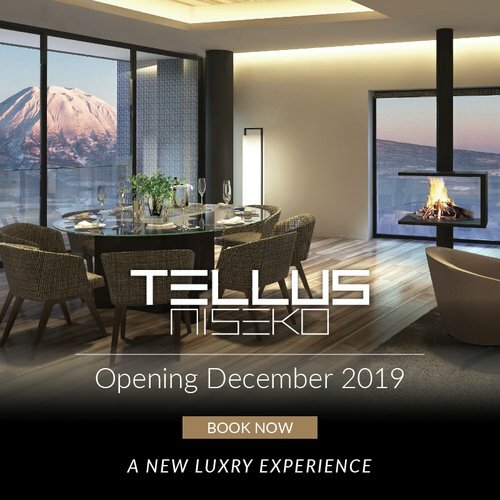 Vacation Niseko is the property management company behind more than a dozen of different accommodation options in Niseko. 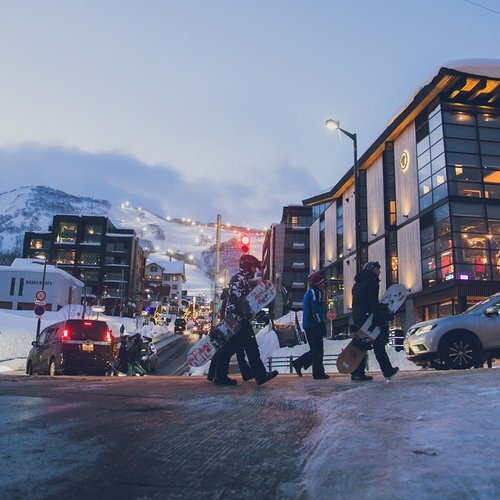 Read on to discover why you should contact Vacation Niseko's friendly reservation staff to quickly and seamlessly arrange your next trip to Asia's most renowned ski destination. 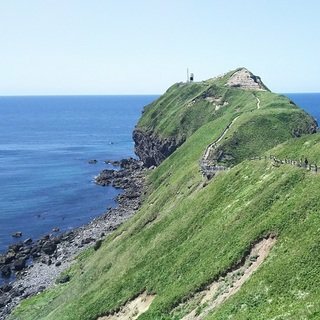 When you start enquiring about your next holiday in Niseko through Vacation Niseko, you will be instantly connected with a team of passionnate people who have decided to call this region their home. 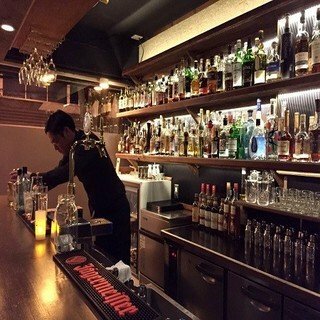 Our staff is exclusively made of persons who are living in Niseko because they fell in love with this corner of the land of the rising sun. As such, you can be sure to have only the right answers to any of the questions you may have. Not sure about which accommodation option is the best for your next trip? 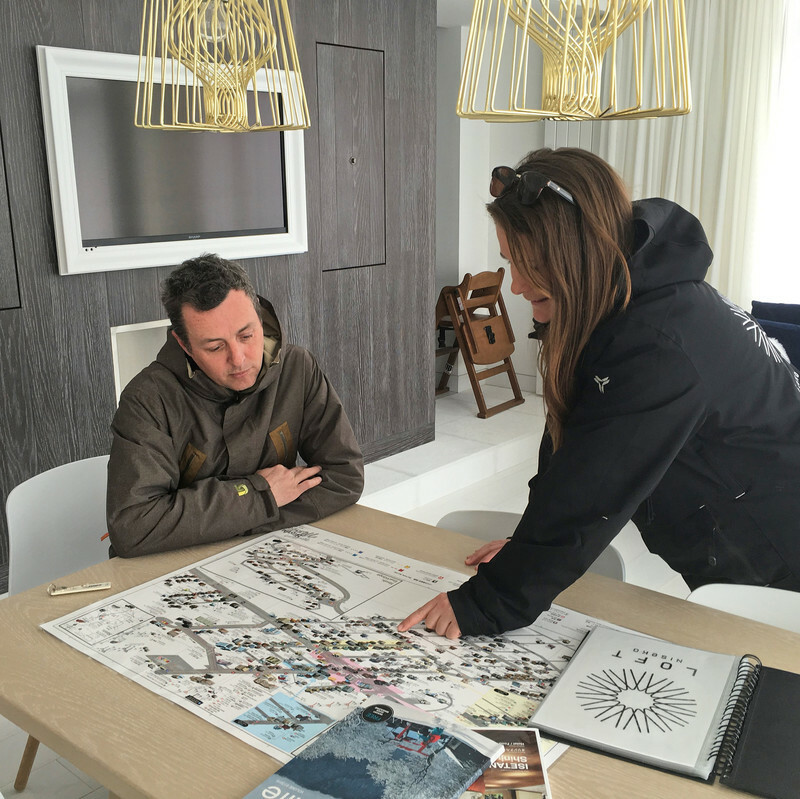 Vacation Niseko's staff will be able to guide you through the many available options quickly and will help you create a fully tailor-made package. 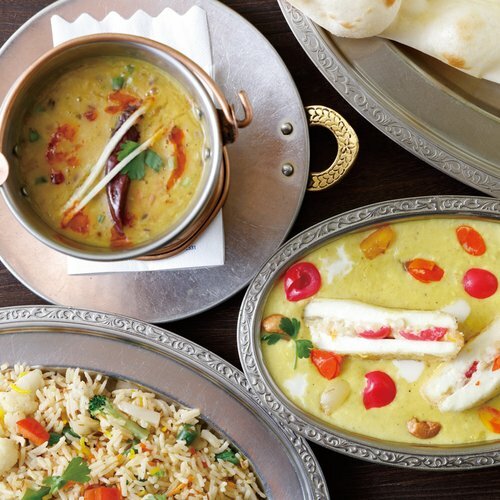 Want to try the best restaurants and discover hidden-gems that would otherwise be missed on? Our team will let you know their favorite eateries, from hole-in-the-wall quick bite places to unmatched mouth-watering fine dining experiences. Experienced skiers and snowboarders will also be delighted to discuss with our staff about the best runs, hidden powder stashes and secret side-country access gates that are only known to passionate people. Our experienced staff all live in resort and bring their local knowledge to the forefront when assisting you throughout your stay. With such a wonderful playground in their backyard, our team members never miss an opportunity to head out to the slopes! Our team of passionate and knowledgeable staff ensures all of our guests have the best moments on the mountain! 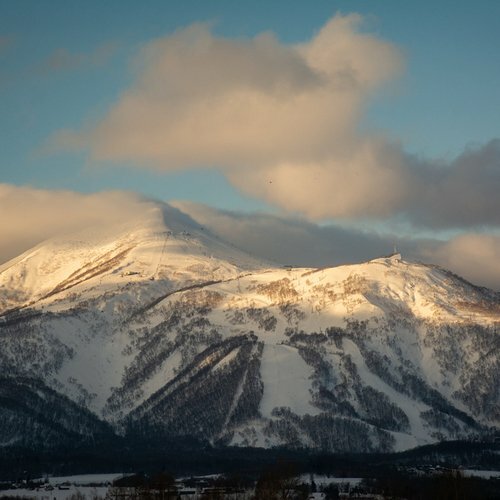 Unlike many other booking operators, Vacation Niseko has been based in the heart of Niseko since it was founded in 2006 when Niseko was just developing as Japan's premier ski destination. We have grown to now offer over 200 units, of which more than a hundred are under direct management. We know each of our properties in details and we are able to answer all of your questions with precise answers. Vacation Niseko manages a variety of properties in Niseko. There will definitely be one type of accommodation that answers your needs. At the gateway to Niseko’s mountains, Vacation Niseko is the longest-running and most trusted accommodation provider in the area. Our staff can help you book accommodation, door-to-door airport transfers, lift passes and access to our in-resort guest service team. We are a one-stop shop able to handle all aspects of your holiday. By booking directly with the accommodation provider instead of a third-party intermediary, you are sure to get access to the best rates and no hidden fees or surcharges. Discounts on accommodation are always updated in real-time on our website's quoting tool and on our Special Offers page. And if you find a better price online for a stay in one of our managed properties, Vacation Niseko endeavours to price match it! 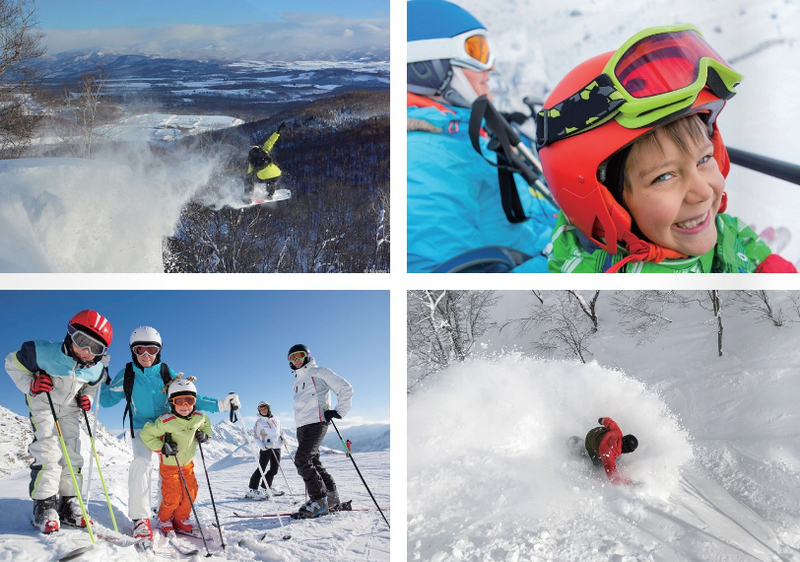 Vacation Niseko has worked hard to provide all Vacation Niseko guests with a range of benefits provided by our key partners throughout Niseko. Present your Vacation Niseko Valued Guest Card for various special offers and discounts across the resort and beyond. This guest card is exclusive to guests who book directly with Vacation Niseko. 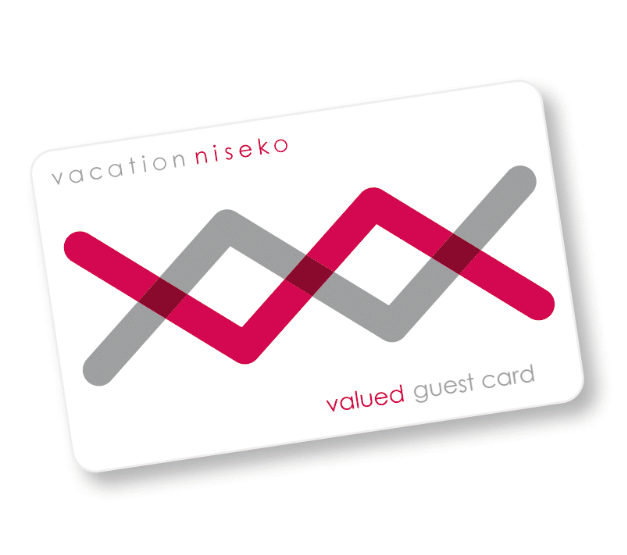 The Vacation Niseko valued guest card is our way of saying thank you for choosing to stay with Vacation Niseko. Take advantage of some great offers from a range of key partners and services in and around Niseko, such as discounts or free drinks at restaurants, discounts on ski lessons, equipment rentals, lift passes, supermarkets, onsens and much more! And perhaps the most interesting part of booking your stay directly with Vacation Niseko instead of a third party travel agency or online portal, our customers get access to an exclusive Repeat Customer discount on accommodation bookings in our managed properties. Get in touch with us to find out if you are eligible! If Vacation Niseko is able to offer an unmatched level of service, it is only because our team is composed of passionnate people who want to share their love for Niseko with the world. We are always eager to hear from you and discover how we can make your stay a truly bespoke and memorable one. It's because our team offers you an unmatched level of service! So, what are you waiting for? Contact Vacation Niseko now to start planning your next getaway in Japan's best outdoor destination!